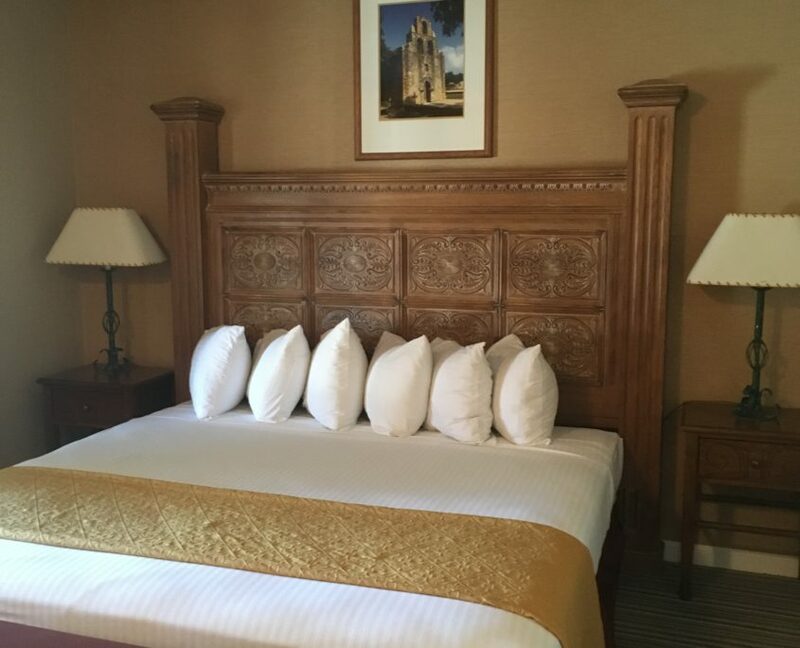 Distinctive Legacy at El Capitan Casino in Hawthorne! 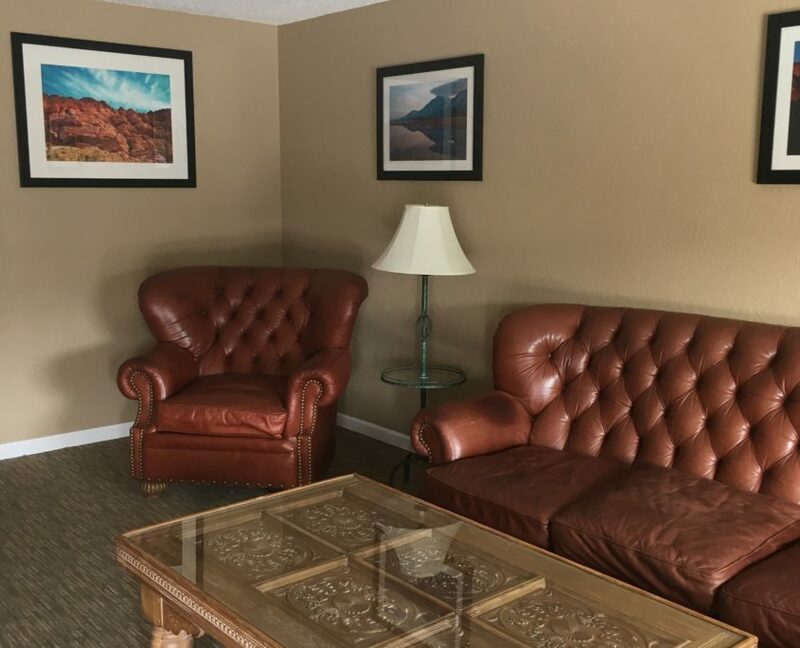 Suite comes with a separate living room area with a hideaway bed, bedroom has a king bed, flat screen TV, coffee pot, refrigerator, microwave, vanity area, secure seasonal pool, free Wi-Fi access and non smoking, pets welcomed with a $20.00 fee. © 2019 Northern Star Casinos, Inc. All rights reserved. Northern Star Casinos welcome anyone over 21 and older to play.